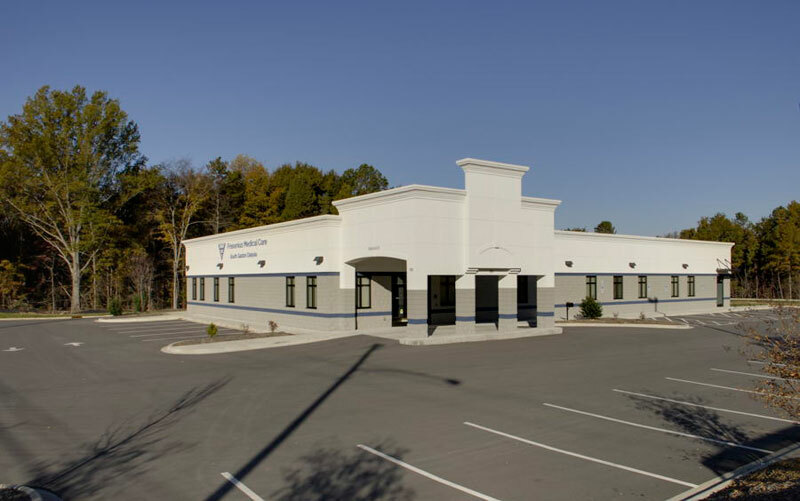 Robinson & Sawyer, Inc. provided Civil Engineering Services associated with the construction of a new medical office building in Shelby, NC. 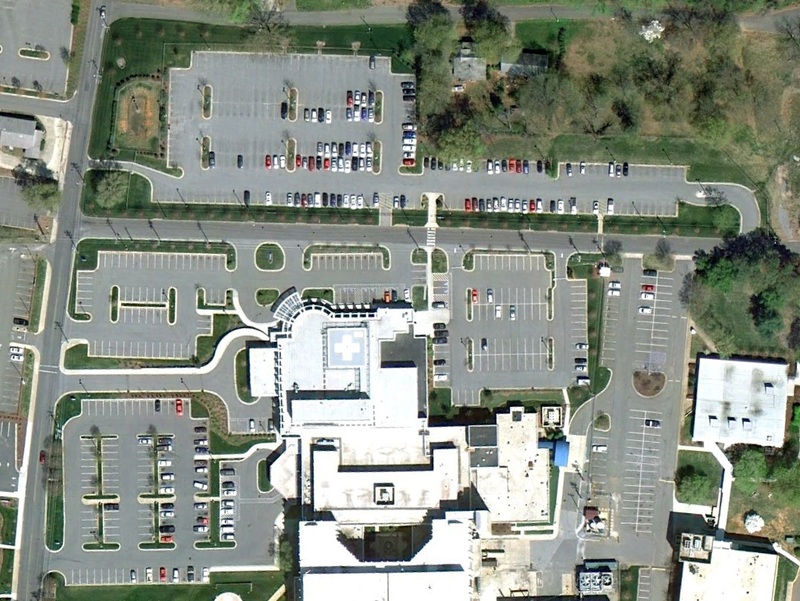 The engineering plans for the 11,100 sf building included a 59 space parking lot, sewer and water services, and a stormwater quality basin to meet Shelby standards. Construction administration services were also provided throughout the construction phase of the project. 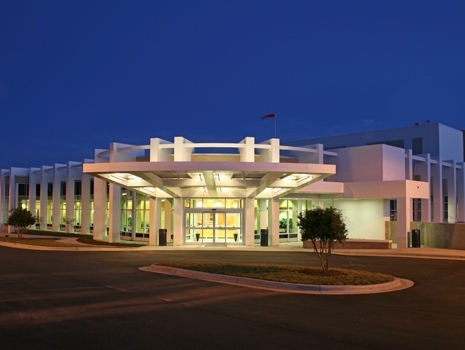 Robinson & Sawyer, Inc. provided Civil Engineering Services for New Surgery Center at the Northern Hospital of Surry County, Mt. Airy, North Carolina. 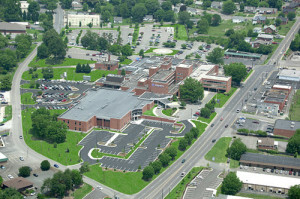 The project included the construction of a new surgery center, associated parking, and site utilities. The services provided included design surveys, civil site design services, preparation of construction plans and specifications, and construction administration services. Site plans were provided for a 2,300 SF building housing an MRI scanner. Included in the design was an expansion to the existing parking lot of an adjacent medical office building as well as sidewalks interconnecting the two facilities. Both a domestic water line service and a fire service with two fire hydrants. The sitework for this dialysis treatment facility located on a 1.8 acre parcel included the extension of public water and sanitary sewer lines as well as a stormwater detention system which included a sand filter basin for stormwater quality treatment. 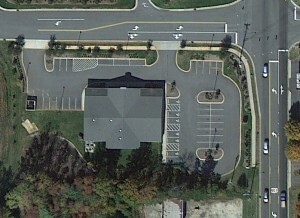 A 68 space parking lot surrounded the 10,000 SF facility with a drop-off drive, loading zone and screened dumpster facilities. The site also included the design of a short public road behind the facility for possible future development of the remaining parcel. 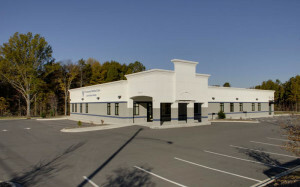 Robinson & Sawyer, Inc. provided site plans for this 8,000 SF facility including a 42 space parking lot and a bioretention facility for stormwater quality. The sitework for this extensive project included demolition and redesign of the northern half of the Cleveland Regional Medical Center campus. 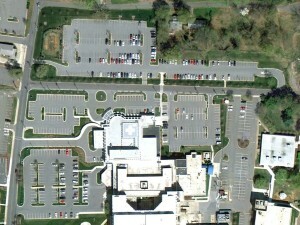 The project included the reconfiguration of parking lots with a total of 271 parking spaces. New driveways were designed for both ambulance access and public access. Proposed storm drainage was tied into the existing system at various points to provide drainage for the new parking lots. Robinson & Sawyer, Inc. worked closely with the architect and city staff to ensure all needs were met. Coinciding with the emergency department renovations, this project provided the design of an additional 249 space parking lot directly to the north of the CRMC campus for employee parking. 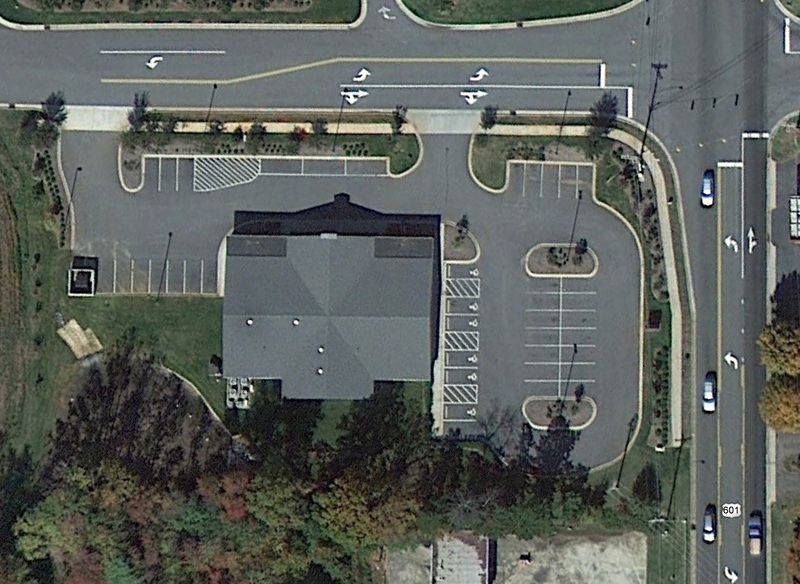 The project included the design of a stormwater detention basin to meet Shelby requirements as well as security fencing surrounding the parking lot.